Home » Blog » Literary Scene » It’s STILL National Poetry Month! It’s STILL National Poetry Month! 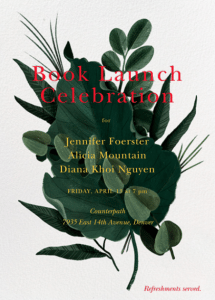 It’s time to celebrate a few local poets. 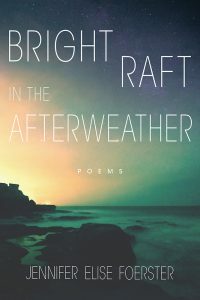 featuring three Denver University poetry students. 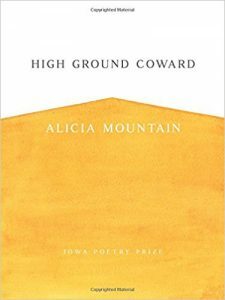 Alicia Mountain will read from High Ground Coward. All poetry collections will be available for purchase! 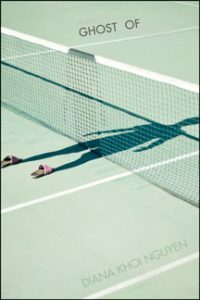 “Featuring recurring characters, settings, and motifs from her previous book, Leaving Tulsa, Foerster takes the reader on a solitary journey to the edges of the continents of mind and time to discover what makes us human. Along the way, the author surveys the intersection between natural landscapes and the urban world, baring parallels to the conflicts between Native American peoples and Western colonizers, and considering how imagination and representation can both destroy and remake our worlds. These collections will be available for purchase at the event! 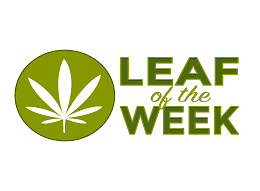 If you can’t make this event, be sure to check out next week’s article for more ideas on how to celebrate.